Where is The Well-Groomed Hippie?? 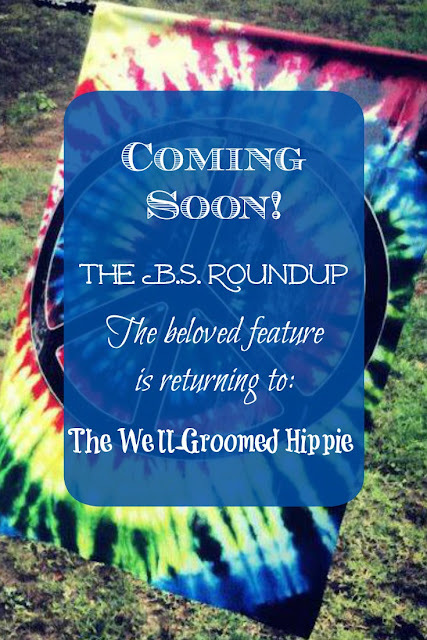 I am not currently blogging here but you can keep up with The Well-Groomed Hippie on Facebook and Twitter. Be good. But if you can't be good, be interesting. The story that never dies. 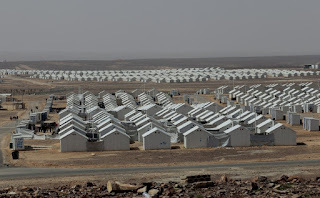 FEMA camps. 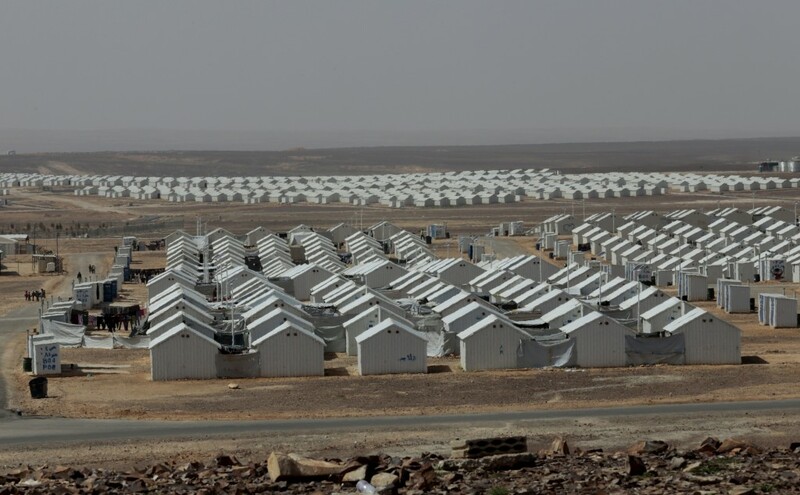 The Obama administration is going to round up conservatives and put them in concentration camps. Yes, people actually believe this and share posts like this one. The fact that it's a fake news source matters not in the least. Nope. The source? A fake quote generator. I was going to post more but David just called to tell me that the stars are beautiful and he was getting out our chairs so we could do some star gazing. 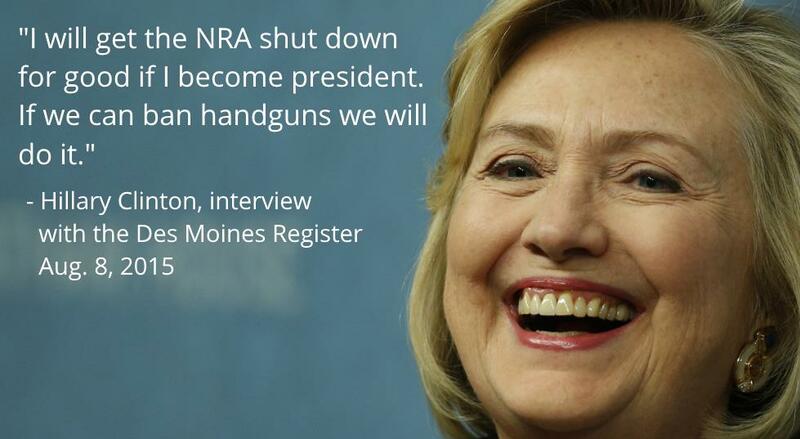 That sounds like a great idea to me so I'm going to wrap this up and post it. Yes, it's true. The B.S. Roundup will be returning! It's an election year and the fact-challenged posts are ramping up. 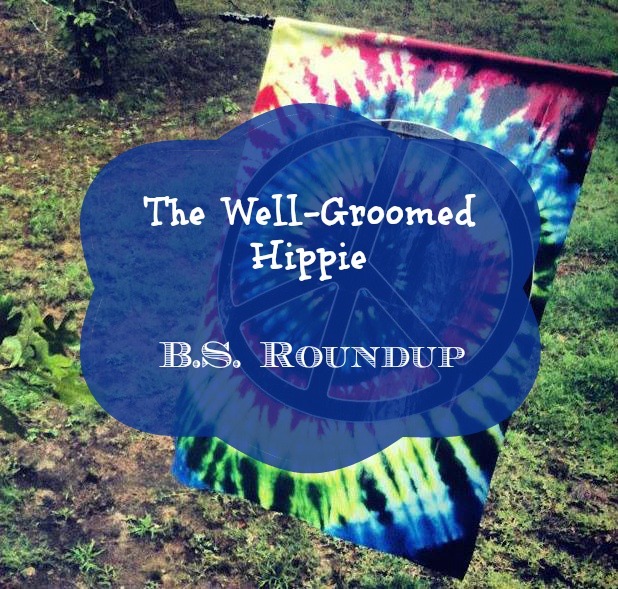 Time for the Well-Groomed Hippie to sort through the b.s. (figuratively speaking!) and report the truth. Starting this coming Saturday I will once again begin posting a weekly fact-checking roundup. 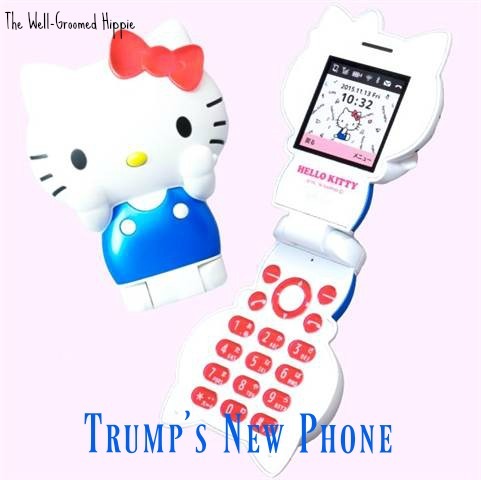 It's basically one-stop shopping for the truth. Be sure to follow the Well-Groomed Hippie on Facebook, too. AND...on Twitter. That's right, "the Hippie" is now on Twitter! R.I.P. David Bowie. You'll be missed. 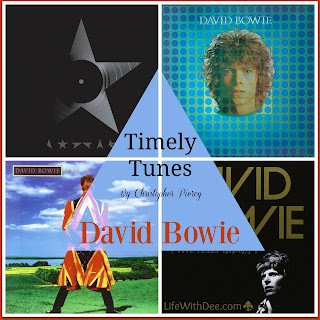 My son wrote a post about Bowie for my other blog, Life With Dee. It includes a 25-song playlist which is well worth checking out. 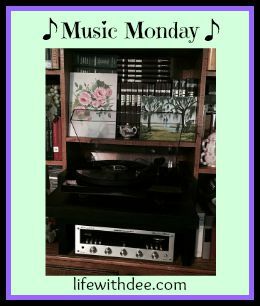 I've been doing my "Music Monday" series on my new blog, Life With Dee. However, I think I will move it back here. I may start posting some other things here as well. With this being a presidential election year I may very well have something to say about all that. ;) I'm also considering starting up my Saturday B.S. Roundup posts again. The Well-Groomed Hippie is taking a (hopefully) temporary break. 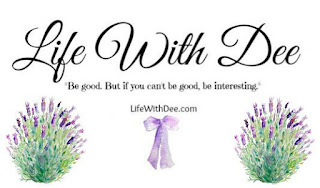 On September 1st I launched my new site, Life With Dee. All content from my former blogs, Tea With Dee and Dee's Kitchen has been imported to the new site and I am now posting there every day. I also have some guest writers, including my son who is doing a weekly feature called "Timely Tunes". I am continuing to post "Music Monday" on the new site, as well. I hope you will check out what I'm doing on Life With Dee. And if you miss my political commentary, be sure to follow The Well-Groomed Hippie page on Facebook.